China has a highly advanced satellite center which can track Indian satellites and even blind them. The development of the new ground station is said to have important ramifications, particularly after the Doklam stand-off. India is reportedly establishing a satellite tracking and data reception center in the neighboring Himalayan state of Bhutan in a bid to counter China’s highly advanced satellite facility. 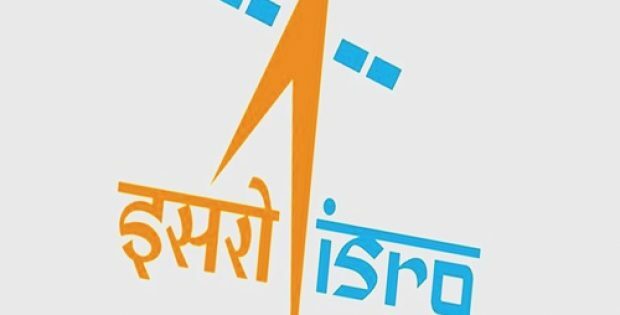 As per trusted sources, Indian Space Research Organization’s (ISRO) ground station that’s still under construction is willing to help the Himalayan state make the best use of the South Asia Satellite, however, the facility is also set to help the country counter a similar Chinese facility located within the region. According to sources familiar with the development, China has established an advanced satellite tracking center as well as an astronomical observatory around 125 kilometers from the Line of Actual Control, at the official border that falls between India and China at Nagari, Tibet Autonomous Region. Moreover, the center is so advanced that in addition to tracking Indian satellites it can also blind them. The development of the ground station that’s under-construction is said to have important ramifications, particularly after the Doklam stand-off. 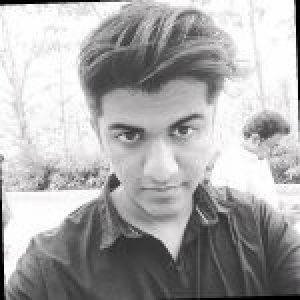 Back in 2017, China tried to construct a road at a tri-junction amid China, India, and Bhutan, which incited a face-off between the Chinese People’s Liberation Army and the Indian Army at Doklam, cite sources. On December 28, 2018, Indian Prime Minister Narendra Modi had talked about the ground station post his meeting with the Lotay Tshering, Prime Minister of Bhutan, stating that the work for ground station will soon be completed. It will assist in conveying weather-related messages to far-flung regions of Bhutan and facilitate tele-medicines in case of a disaster, he claimed. According to a news report by the Economic Times, in 2014, Modi had proposed the idea of a satellite for members of the South Asian Association for Regional Cooperation so the benefits of advances in space technology could be shared by India with its South Asian neighbors. Furthermore, India has also reportedly pledged INR 4,500 crore for Bhutan’s assistance to back the 12th five-year development plan for the Himalayan nation.